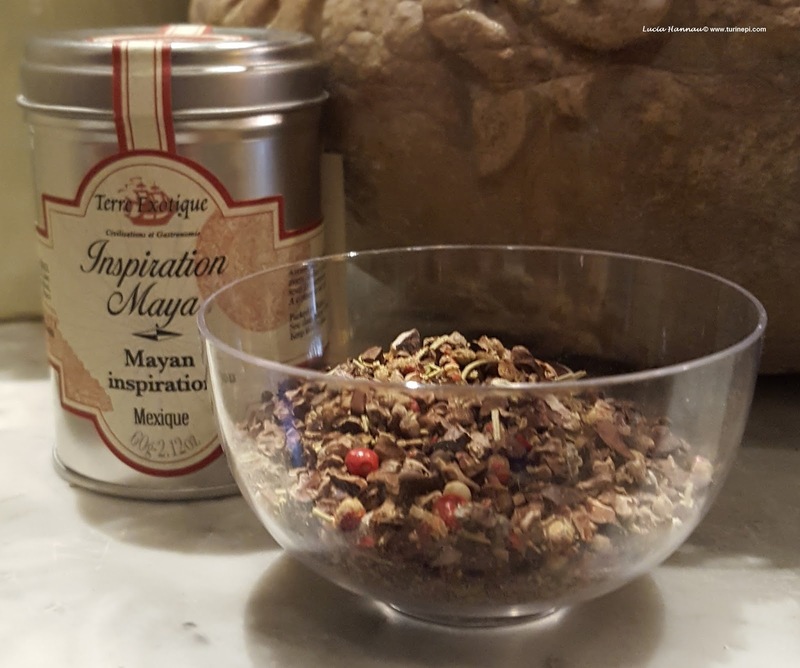 Simply put Tasting Life is the heaven of all tea drinkers, spice lovers, herb users and sustainable fabric appreciators. 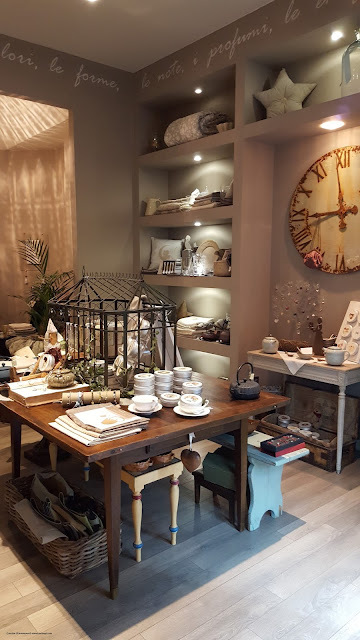 Naturally as heavy tea drinkers and spice lovers, we are biased but, how could anyone resist to a freshly brewed cup of tea offered as you step into Patrizia and Giuliana's shop? Even the disposable cup is welcoming and elegant! Many people might wonder what's the story behind such an unconventional shop in Italy, the espresso land. It all started with Patrizia's curiosity and sense of well being in a refined homey atmosphere made of many small precious things. In fact, since a young girl, Patrizia has always shown a big sensibility and curiosity for everything she encountered. This is how she smoothly transitioned from foreign languages to her Pharmacy degree, with a specialization in medicinal herbs. Wittily, she has always looked for the creative side in all her endeavors. In 1984, she opened a successful herbalist's shop in downtown Turin, becoming the precursor of a big trend; quickly this retail business turned into a wholesales! Over the years, Patrizia devoted her creativity to many activities like exhibits, fairs, different collaborations with important concept stores, she opened another shop in Milan and finally, created her own brand: Patrizia Nobile. 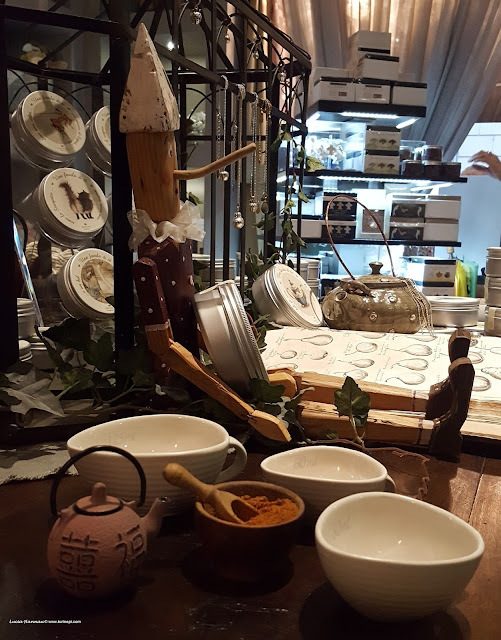 This new brand joins her passion for medicinal herbs, spices and teas with the pleasure and contentment of being at home, our den, taking full care of ourselves on a daily basis, through small things, like a cup of tea. In 2003, Patrizia's daughter, Giuliana joined the company. 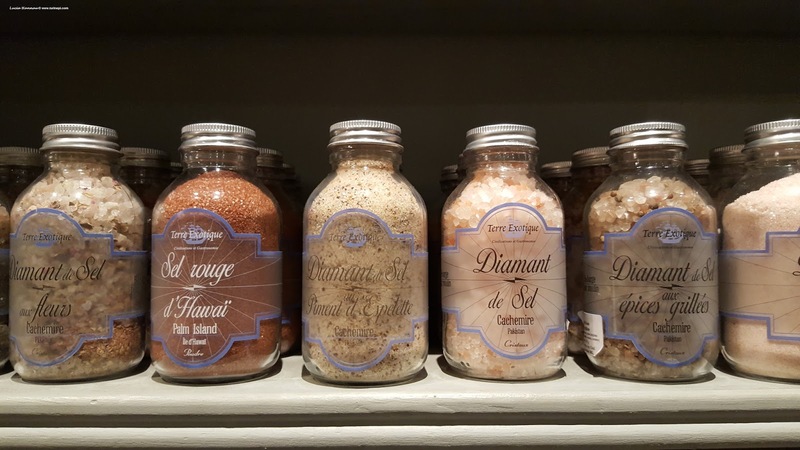 Sharing the "love for beautiful things" they travel the world looking for new ideas to bring to our daily lives, like precious and yet unknown spices, hand picked teas and environmentally friendly and sustainable fabrics. This passion of theirs for beauty and well being, led them to open Tasting Life, in 2011. This shop was really conceived like a home, where Patrizia and Giuliana welcome their customers like friends: every afternoon, they brew and offer a different tea to all those who come to greet them. Moreover, thanks to her passion for cooking, food and pairings, after attending different professional classes, Patrizia is now creating out of the ordinary food pairings with spices, herbs and teas to allow faraway flavors into our homes, even in the most traditional Italian dishes. 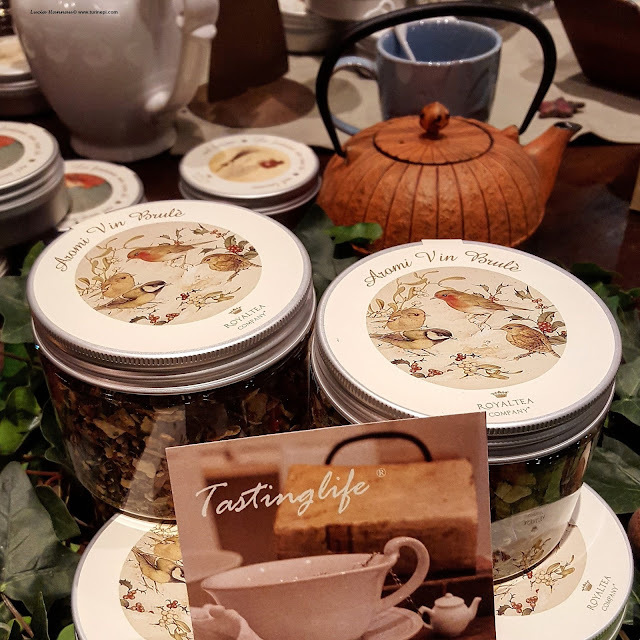 Since 2013, they have been collaborating with Chef Lamberto Guerrer, President of Associzione Cuochi Torino to share their passion for teas, spices and herbs. 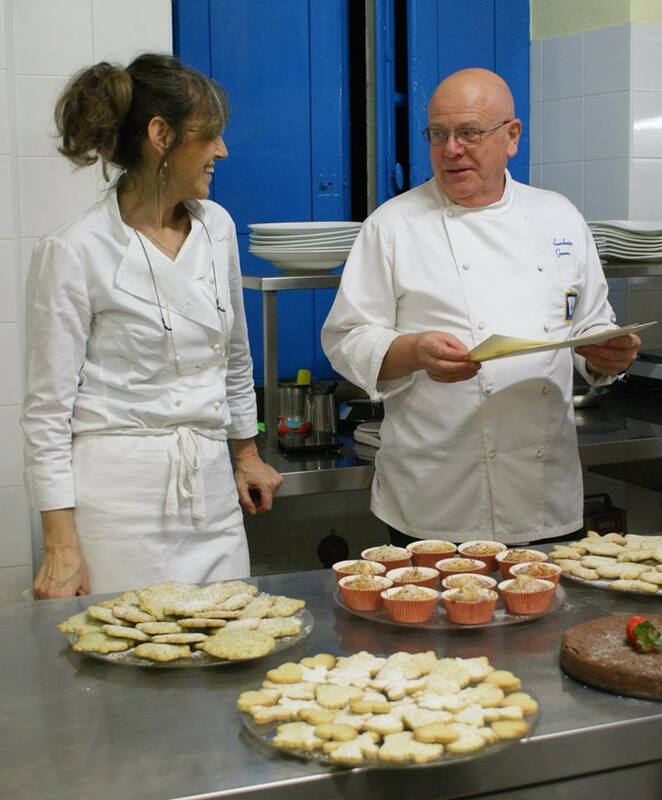 On June 23 2016, Patrizia and Chef Lamberto will be teaching a practical cooking class for the 2016 edition of Turin Epicurean Capital. Patrizia will also talk about the benefits of the spices, herbs and teas included in this class. At the end of the class, there will be a dinner to allow the class to savor and judge their work in a convivial and happy atmosphere! Turin is definitely THE epicurean capital!